Featured artwork by Urania Perez, Enrique Wetzel & Alice Nguyen. A native of Buenos Aires, Argentina, Enrique Wetzel has lived in Seattle, Washington since 1988. 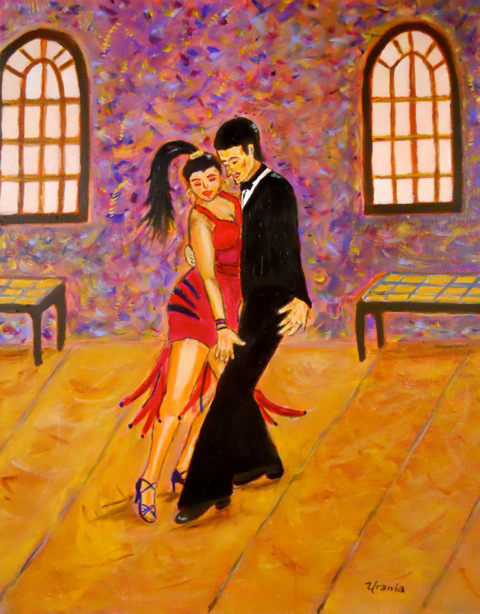 His painting medium is acrylic on canvas or wood, and the styles range from art deco to realism to abstract to portrait. Plus live music. Artists present. 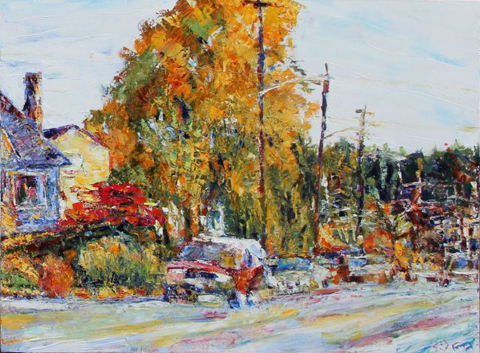 Betker’s knifepainted oils celebrate human habitat. Her late father was a civil engineer and family vacations were spent touringPacific Northwest hydroelectric dams, jetties, harbors, airfields, locks and fish ladders, and while she may have missed it then, these awkward meetings of nature and human invention now sing loud music. 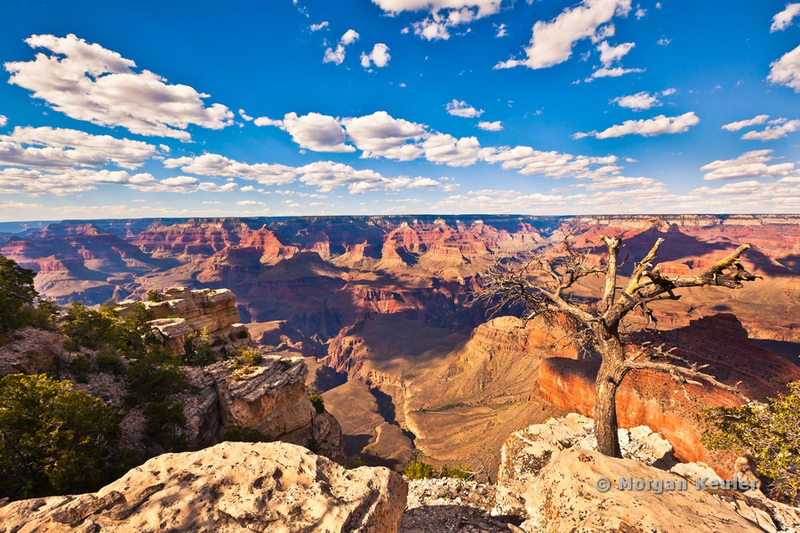 She is awed by the huge human spirit to persevere, manage, and go on living here on this planet. Recently she began exploring the monumental social and economic effort generated by natural challenges to our infrastructure, inspired by photographs of postflood rehab work taken by her dad decades ago. In addition to this collection, Betker works in several other styles and media, both outdoors on location and in the studio. Artist present. Avanti is proud to present our 6th Annual 30/30 Challenge ~ 30+Artists created 30Pieces in 30Days of June, Opening reception featuring 32 artists & over 900 pieces of art July 11th Fri 6-9pm. Show runs thru August 1st . Featuring work by Aaron Taylor * Babs Fulton * Beth Ringland * Brooke Borcherding * Deevers K. Dunnett * Diana Federighi * Doriane Nieburgs * Esther Morrison Smith * Ellen Miffitt * Gloria Freitas * Holly Stafford* Jan Allington * Jan Harvey Smith * Jenness Schrenzel * Jenny Chang * Jill Leczo * Joanie Lambert * Katie Graham * Kevin Cain * Kimberly Smith * Krissy Bendixon * Laura Valdivia * Leela Pastala * Lindsay Rodgers * Lucy Harvey-Smith * Mandy Cufley * Marion White * Melissa Janecka * Nelda Hanson * Ronnie Taylor * Sally Eagan * Tarah Luke. Artists present. 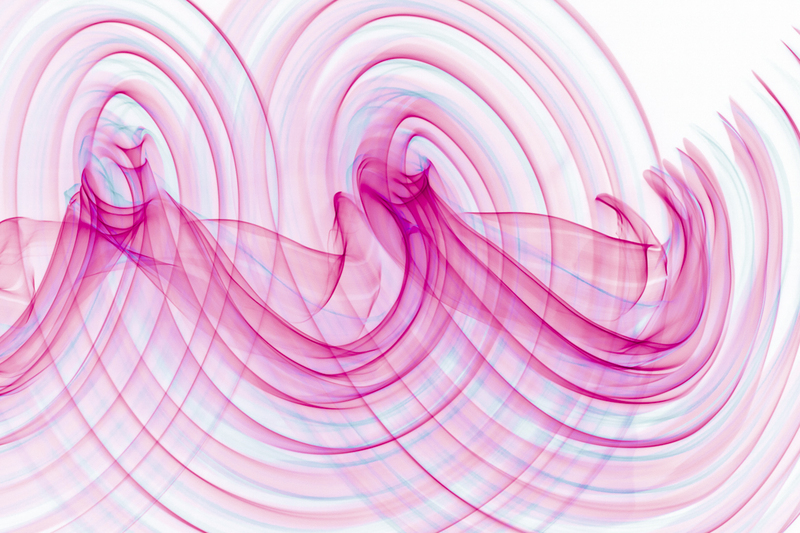 Featuring manipulated photography by Elizabeth Atkinson. Artist present. 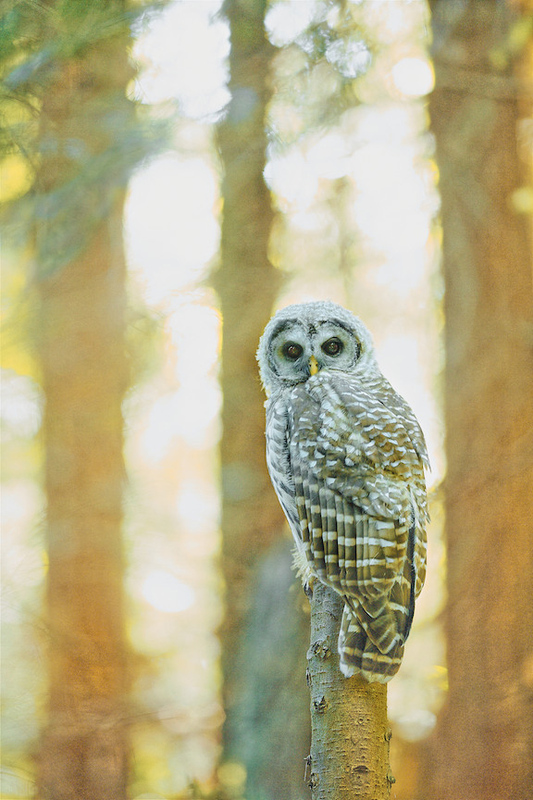 SALMONFEATHERS–PNW FOLKLORE SOCIETY CONCERT 7:30pm. Free. It’s a gnome themed show! Haven’t you always wanted to be completely surrounded by gnomes? We have! 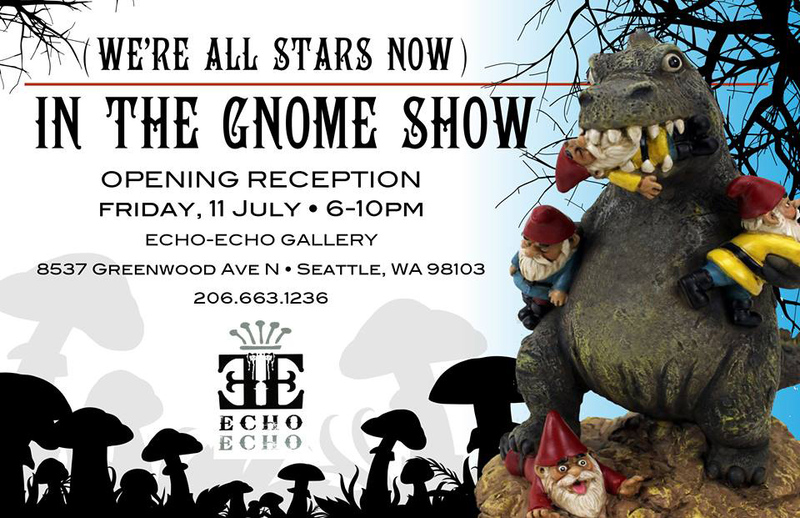 Garden gnomes, sculpted gnomes, painted gnomes, pictures of gnomes, anything and all things GNOME!Artists present. S.M. “Blue” Selby. Visual Art with Literary Art. The artist will be present. 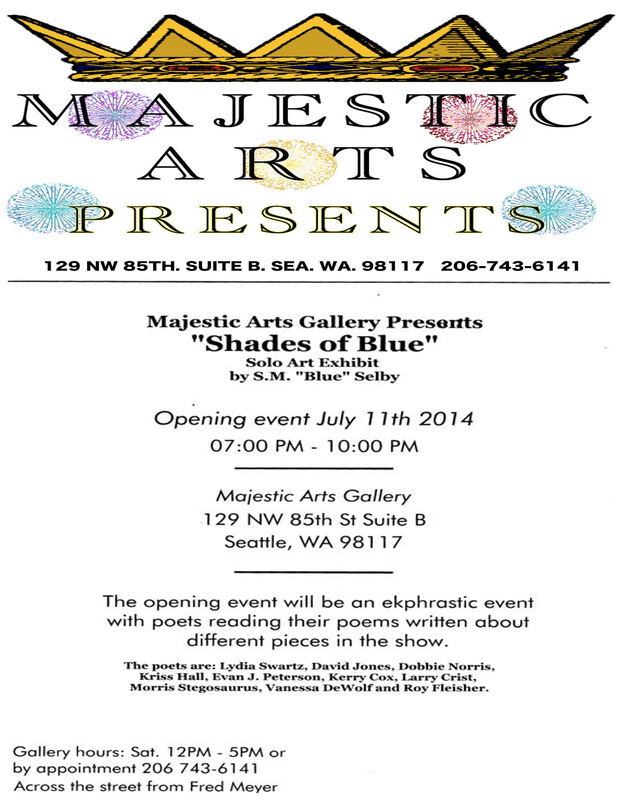 Featuring artists James Dixon, Rick Holst and Megan Lingerfelt. 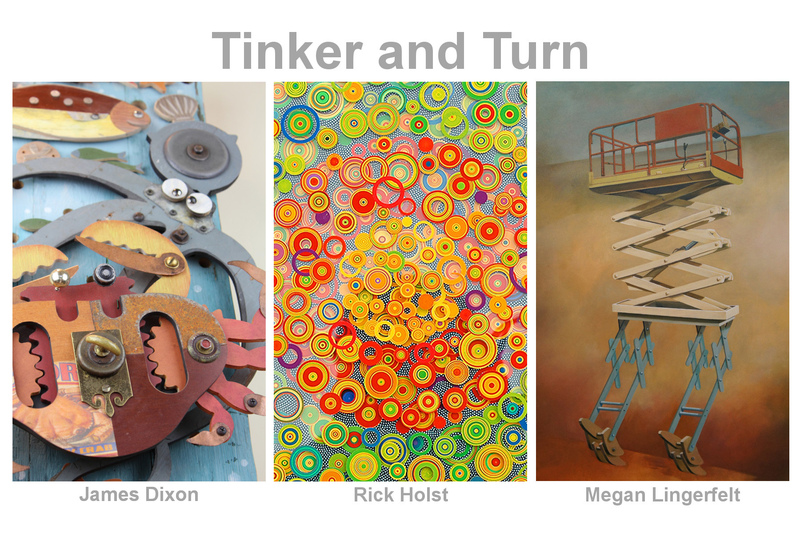 Join us in the Phinney Center Gallery for Tinker and Turn, a show by local artists James Dixon, Rick Holst and Megan Lingerfelt. 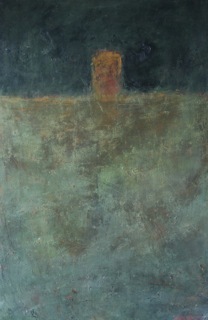 The artists all explore mechanical themes, through a variety of media. 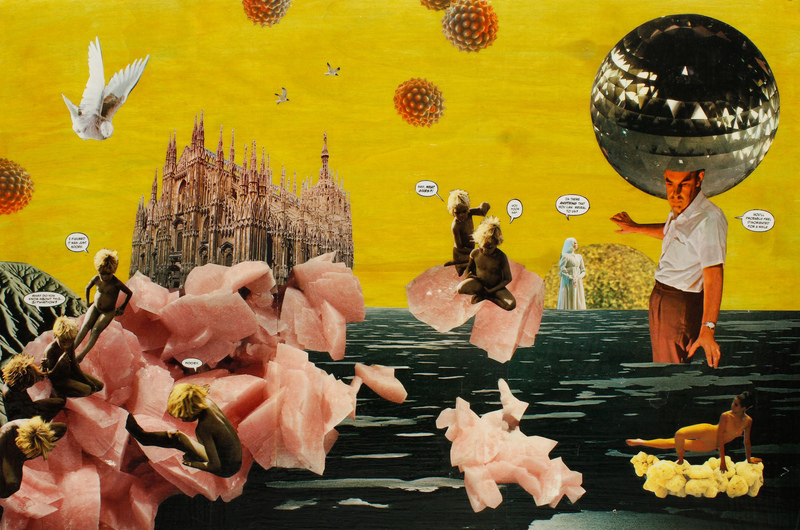 Collage artists Marty Gordon, Tim Manthey, and Craig Vandenbosch are the Collagemonauts, creating collage-collaborations that are sure to entertain. They’ll also be doing LIVE collaging, and viewers are invited to participate. Artist present. 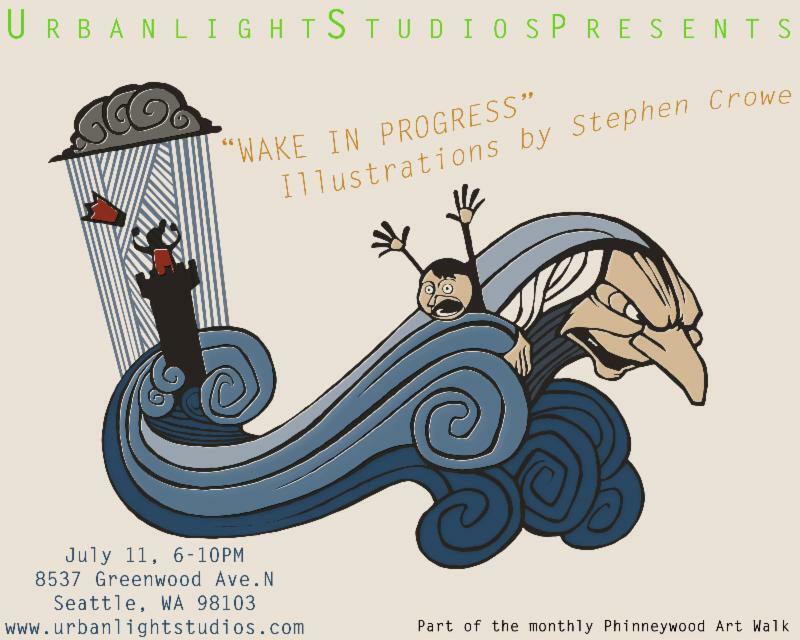 “Wake in Progress” illustrations by Stephen Crowe.WAKE IN PROGRESS is an ongoing visual adaptation of James Joyce’s Finnegans Wake, perhaps the most difficult work of modernist fiction, composed in the fluid, shifting language of dreams. 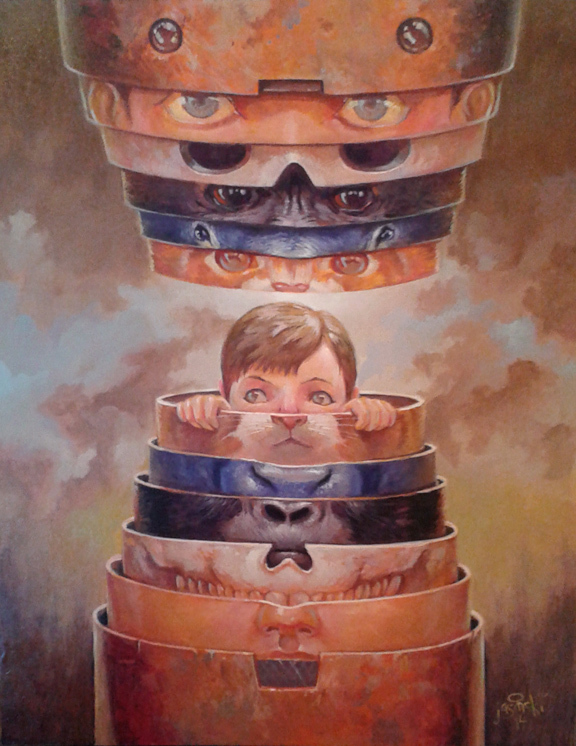 Wake in Progress translates the unique text into a fusion of styles and imagery from the history of visual art, from cave paintings to comic books, in a joyfully anarchic collision of high and popular culture. The resulting collection straddles the line between a series of independent images and a sequential narrative, in which recurring motifs and developing styles translate the most complex novel of the 20th Century into an evolving story in pictures. Skagit Valley oil on canvas artwork by Margy Furst Lavelle. Artist present.